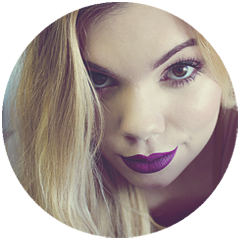 myDIYtifuLife: DIY accessories organization | Make your closet look tumblr! 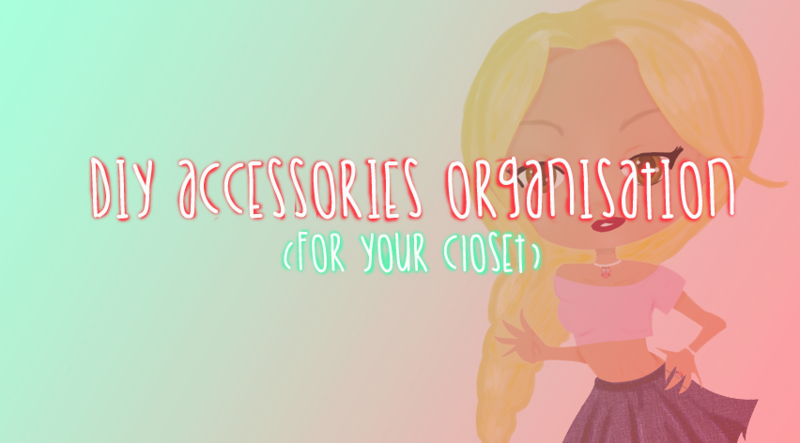 DIY accessories organization | Make your closet look tumblr! Hi guys!! I think I have some kind of disease when it comes to organize my stuff. Sooo here it is another room decor / organization video.